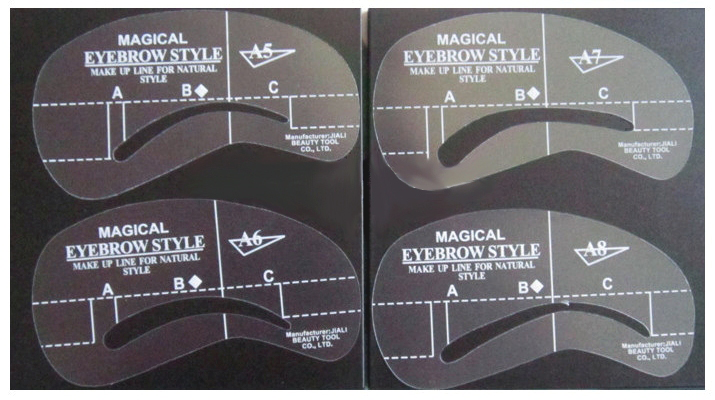 With this small basic equipment you are all set for your first eyebrow application. 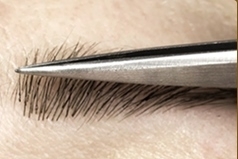 Eyebrow extensions are a new method for which there is a big market and can mean an addition to salon services. 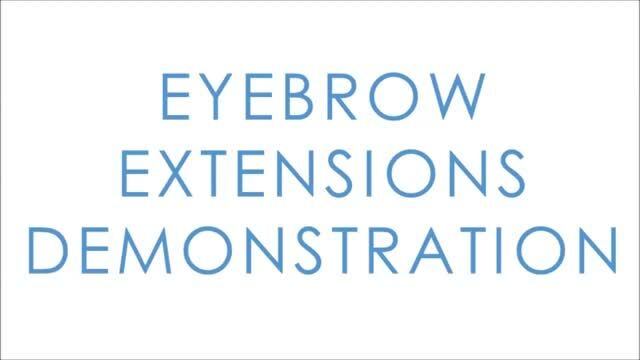 The demand for this is constantly growing because of clients who have irregular eyebrows with gaps, or who have no eyebrows at all. 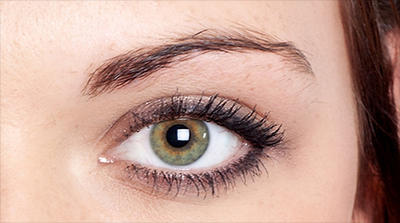 Eyebrow applications can add volume and perfect the shape and thereby change the overall appearance for the better. 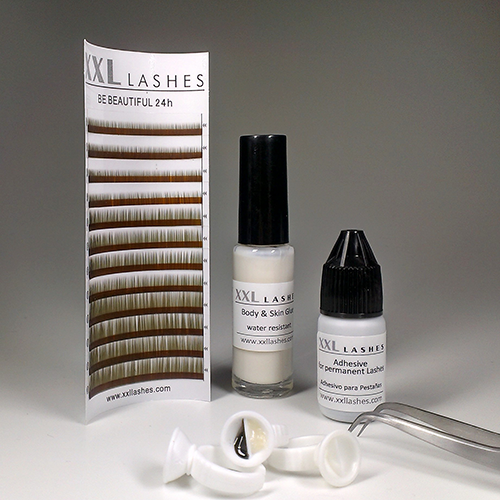 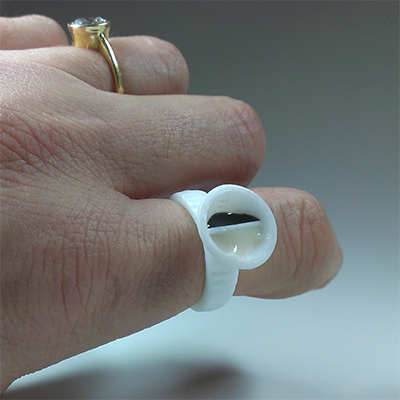 For applications on the skin use the water proof skin glue. 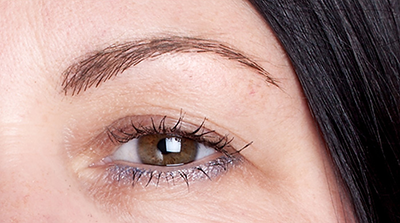 If the eyebrows that are glued are not picked at, they last for 3—6 rounds of shower. 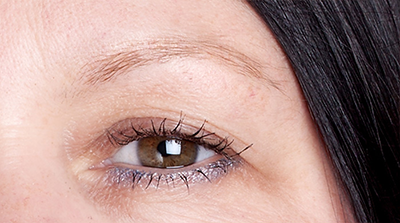 You can reconstruct non-existent eyebrows in this way. 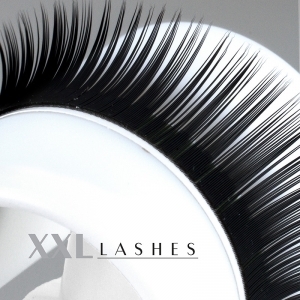 For application on existing eyebrows the water proof eyelash glue is used, available in the transparent form and in black. 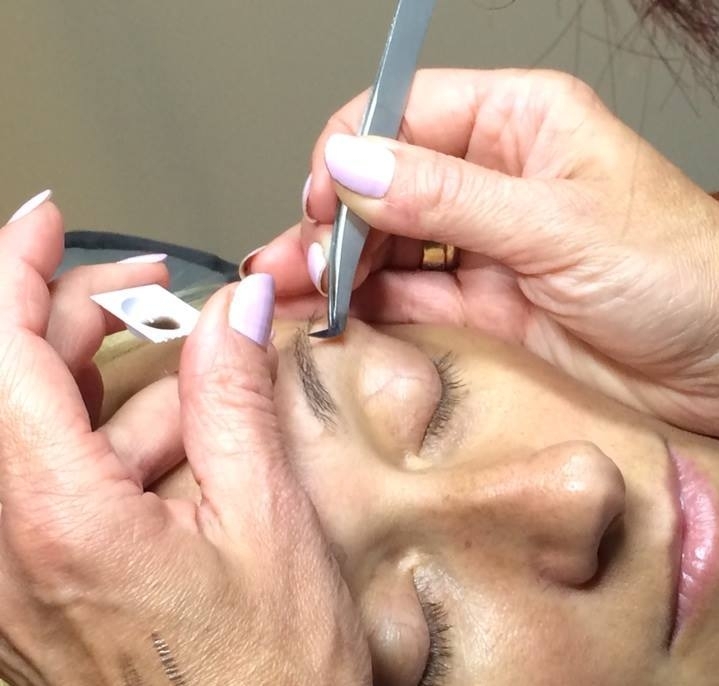 This method is particularly helpful to fill gaps and to optimise volume and shape. 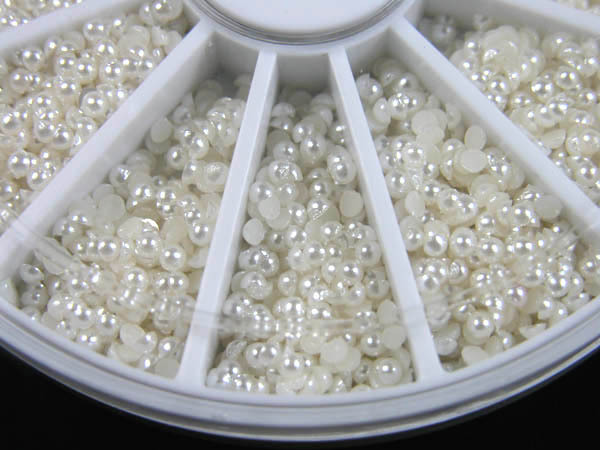 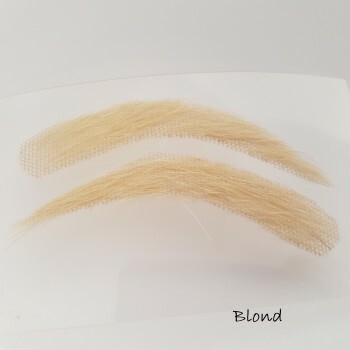 Eyebrow application is made easy by the dual-chamber glue ring, which makes it possible to keep skin glue in one chamber and the water proof eyelash glue in the other, since there is need for both in the application process. 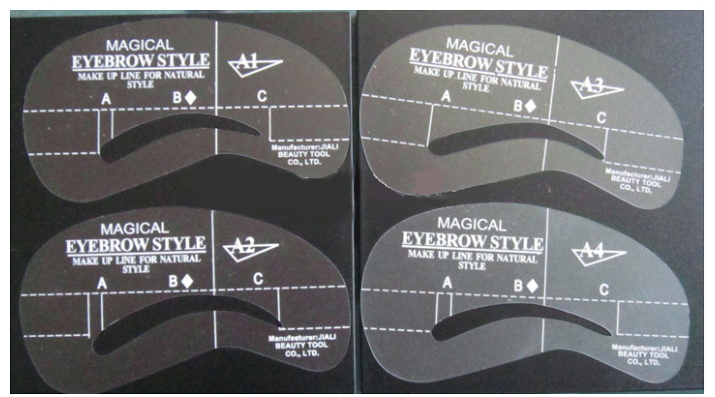 These eyebrow stencils help in trying out different eyebrow forms on the face and marking out the right position.